BrainPop is a wonderful online subscription for students and teachers. It provides countless short videos on a variety of topics and provides a quiz at the end. Since it is a subscription, you need a username and password. If you use the link below it automatically grants you access and enters the username and password for you. 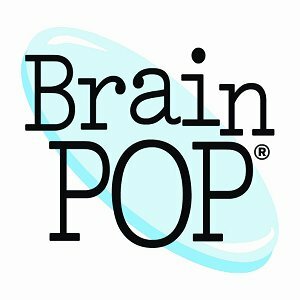 Our subscription allows you to access BrainPop from 7am to 5:30pm. Teachers are permitted to use BrainPop after normal user hours by using a special username and password. Please see Jim Dolan (jdolan@mtsd.us) for the special username and password.